Designed to ensure comfort and relaxation, our villas and residences are inspired by Parian architectural legacy. 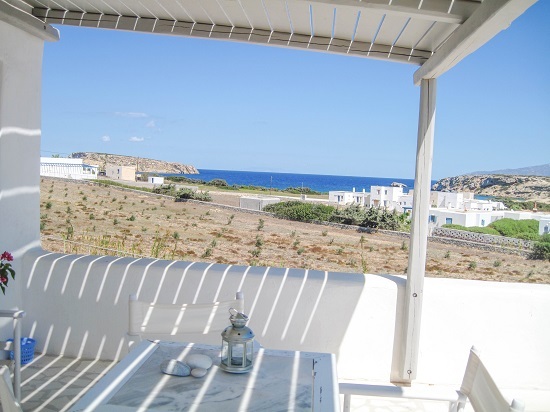 Offering sea view from terraces, Cycladic interior style and warm hospitality, we welcome our guests for a memorable vacation in Little Santa Maria. 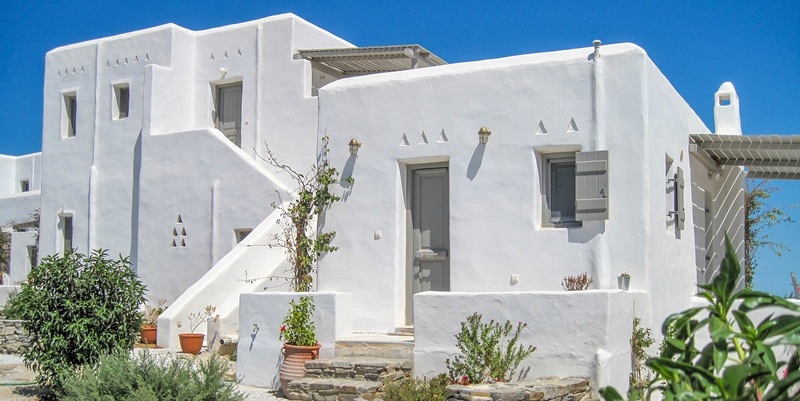 Fitted with modern amenities, our villas are suitable to accommodate you for a long stay on exquisite Paros island. 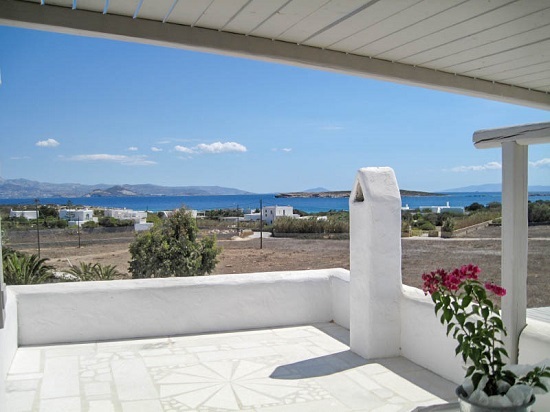 Spacious and luxurious villa, that offers comfortable stay for all family or group of friends. 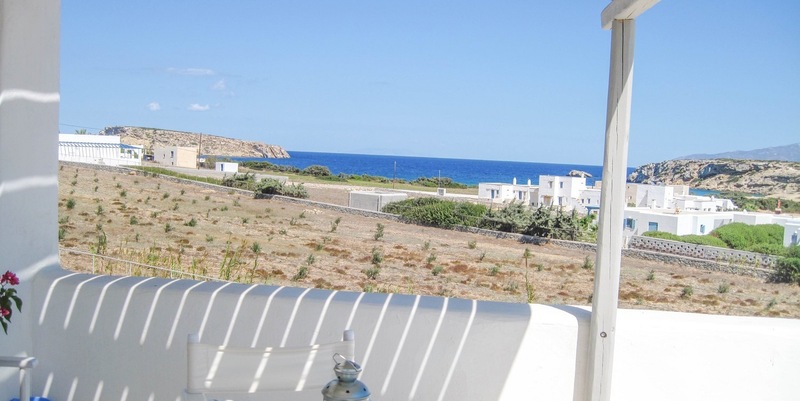 Fully equipped and built in two levels, it offers eye relaxing sea view from its terrace. Modern yet traditional, our Deluxe Villa, built in two levels, offers unique moments of relaxation and serenity. Spacious and stylish design is accompanied by sea view from the terrace. Comfortable residence, with a generous touch of luxury, accommodates comfortably three guests. 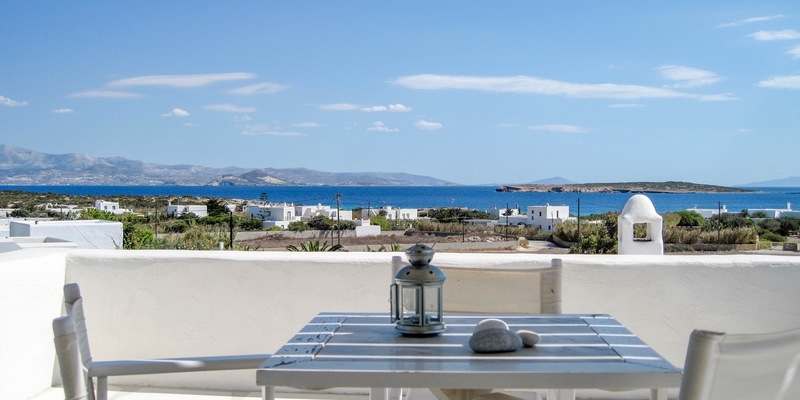 Moments on the terrace with sea view, will be one of the highlights of you vacation in Paros. 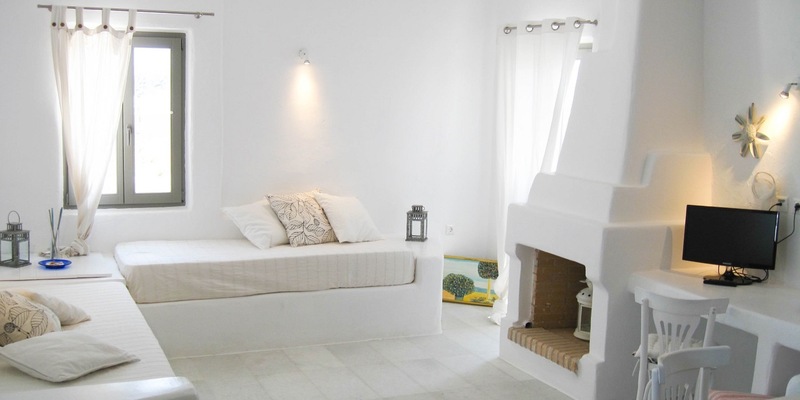 Designed especially for a romantic vacation in Paros, our Residence is a petit accommodation for you and your significant other. Relax and enjoy your getaway with Aegean Sea for a view.